Sign Up Now for a free 1-on-1 class with a Chinese tutor! Looking for the perfect Chinese tutor? A good teacher is the number one factor in being able to actually learn a language. Unlike other tutoring platforms, TutorMandarin only has tutors that have a certified degree in teaching Chinese as a second language. On top of that, they all have real classroom experience both offline and online. When you are studying with TutorMandarin, you're having a personal 1-on-1 class with a top Chinese tutor. All new students get one class with one these tutors for FREE that comes with a full language evaluation. 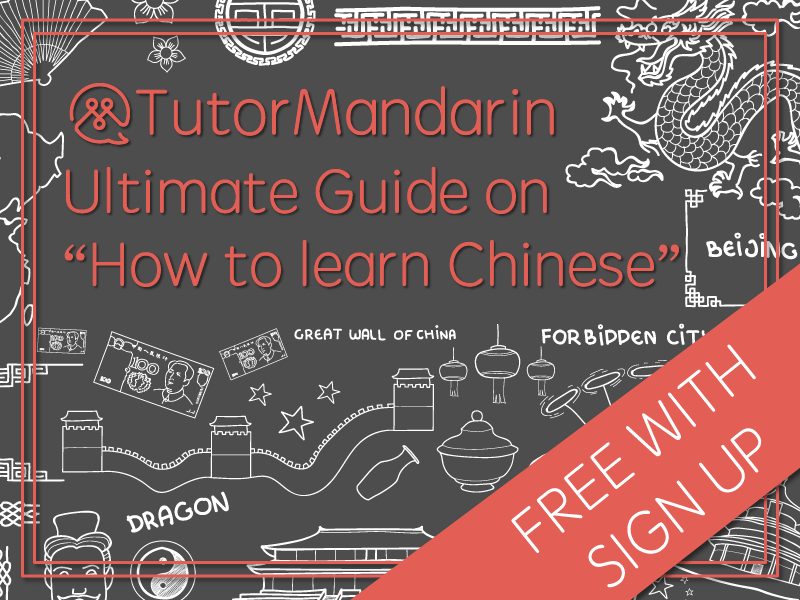 Plus, as soon as you sign up, we’ll send free Chinese ebook and PDF lessons straight to your email! Sign up for your free trial, today! This is a TutorMandarin Beginner Chinese Culture Topic Class. In this lesson, you will learn how to say "cheers" in Chinese and teach you all about the drinking culture and customs in China. The class is both level-appropriate and immediately practical. By the end of the lesson, you'll know not just some new Chinese vocabulary but you'll be much more knowledgeable several Chinese customs -- so you're prepared to interact with real Chinese speakers at your next cocktail party or night out! Get a FREE PDF download just by signing up. This is an Intermediate 2 online Mandarin Chinese class from TutorMandarin. As a topic class, it's only 25 minutes, as opposed to our 50-minute lessons. This topic is about 网购 (short for 网上购物also known as "Online Shopping!" In this lesson, you will, first, learn about how to do online shopping in Chinese with this step by step lesson. More importantly, you'll learn to discuss modern social trends in online shopping and use your intermediate Mandarin to discuss the culture aspect of online shopping and how it might differ from your country. Sign up to get this PDF sent free to your email. So you know you want to learn Chinese. Great. But now you’re probably asking yourself a second and more pressing question — how do I learn Chinese fast? How do I learn Chinese well? How do I learn to learn Chinese!? Be careful here. With learning fast you must still put the emphasis on the learning aspect first. If you find yourself compromising learning quality for speed you may end up with all kinds of bad habits, forcing you to re-learn basic things that you had previously thought you’d mastered. That doesn’t sound so fast, does it? This free ebook will help to optimize a learning strategy that gives you strong fundamentals while going in an organizing way up the ladder of success in learning Chinese. A must have for any beginner starting out their Chinese learning journey.